Almost completed new construction! 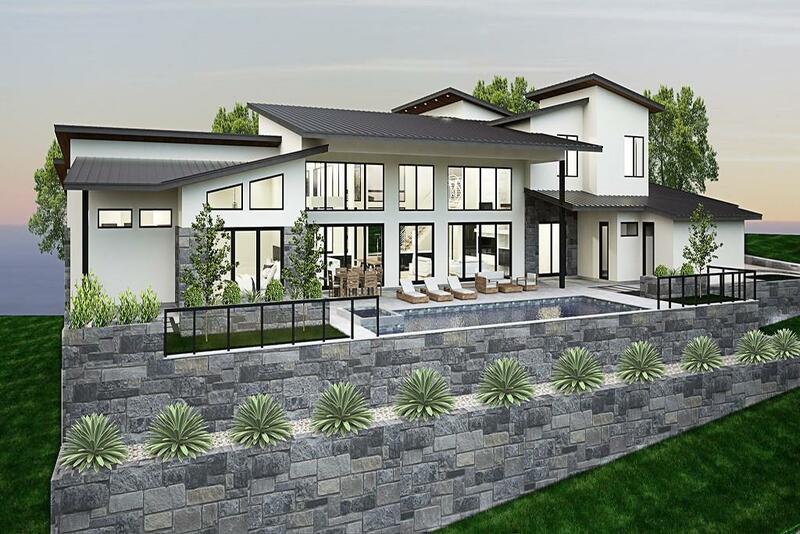 Contemporary luxury in Westlakes Scenic View gated neighborhood. 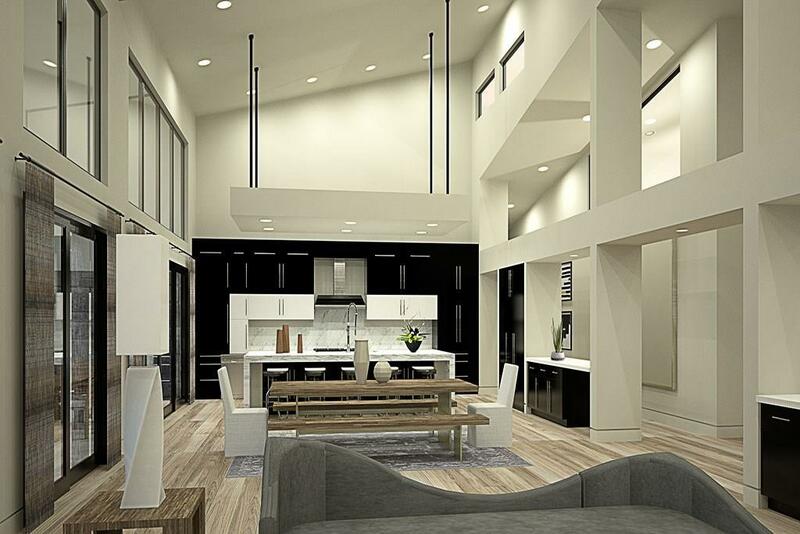 Infusing minimalist design with wood floors give this home a modern aesthetic. 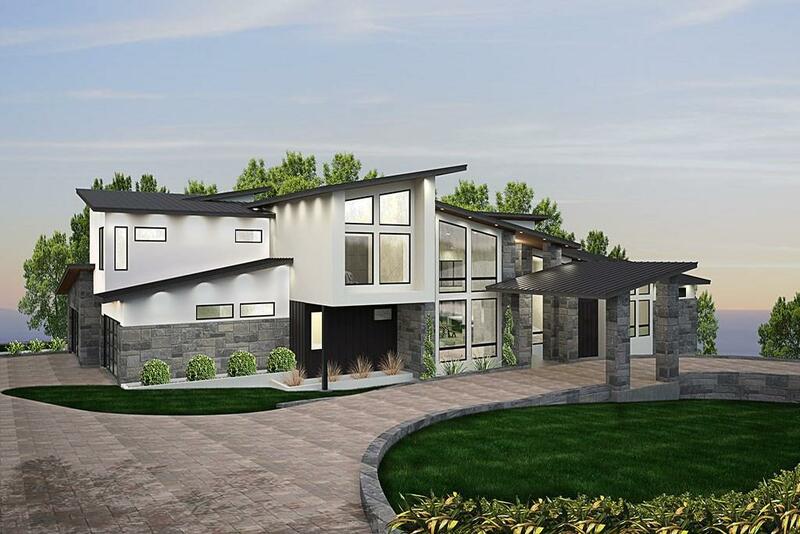 Oversized windows pour in natural light, while an open living concept is expanded with two story dimension. Master suite, study, and guest bedroom on main level. 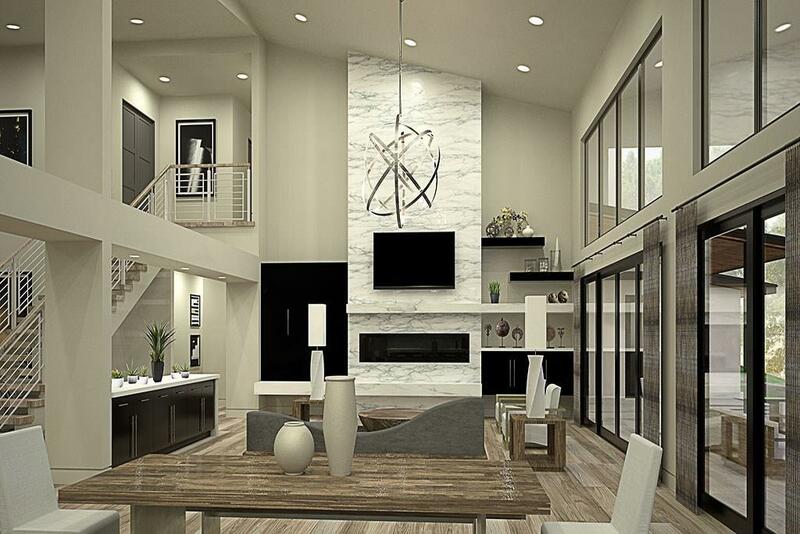 Gourmet kitchen, dual studies, game room and extra storage spaces! Beautiful landscape plans with pool and spa. Low 1.83 tax rate. Home to be completed this summer!